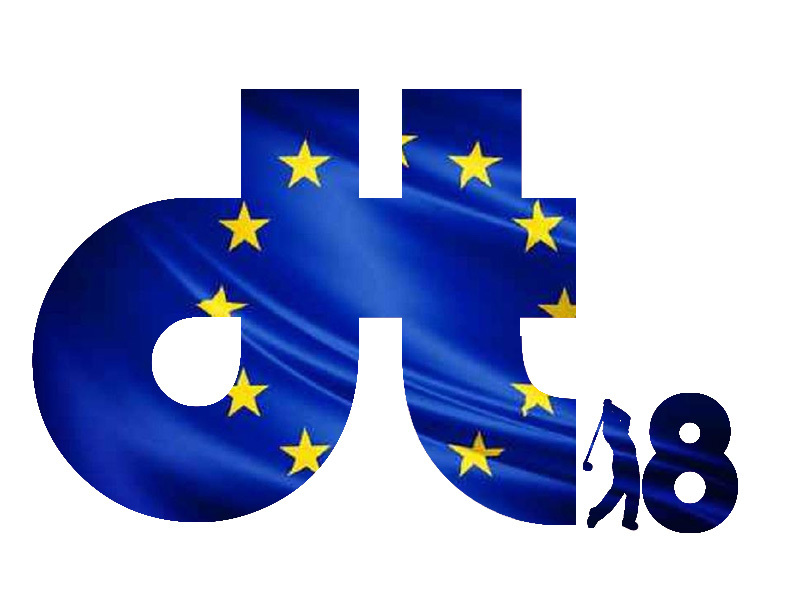 With the whole of Europe still buzzing after what was an amazing spectacle at Gleneagles, it’s only fitting that we stay in Scotland for our next installment of European Tour golf. The Alfred Dunhill is a pro-am format tournament played over 3 different courses. 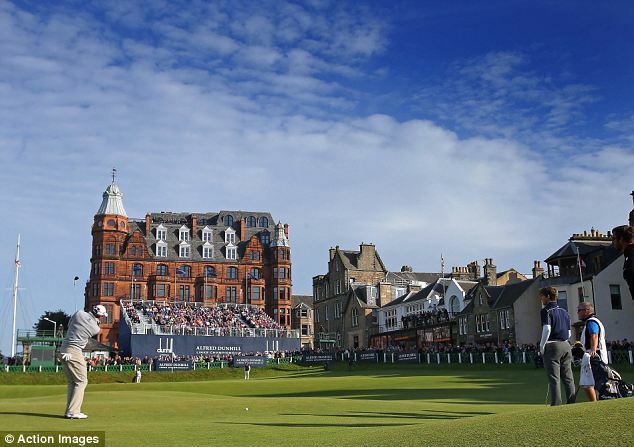 Each player will have a round at St Andrews, Carnoustie and Kingsbarns before the final cut of 60 play a 2nd round at the home of golf, St Andrews. With the Race to Dubai Final Series just around the corner, the field this week is very impressive. 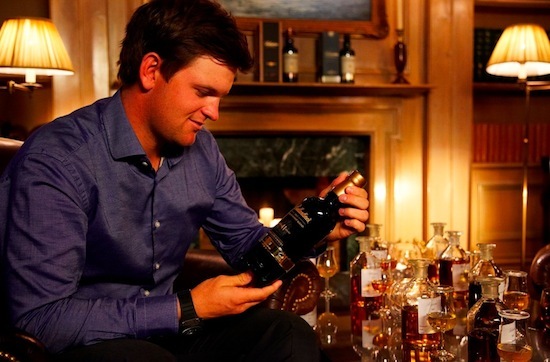 Ryder Cup heroes McIlroy, Kaymer, Dubuisson and Gallacher will be the talk of town. 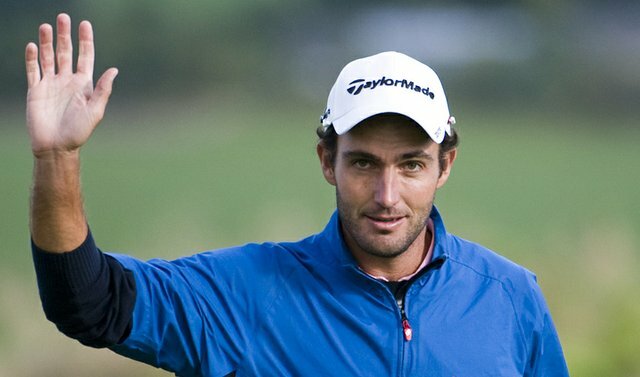 The likes of Schwartzel, Luiten, Casey and Els are just some of the many other top performers we will see this week. Now with this being played over 3 different courses, it’s foolish to simply look at course form. Notoriously, people who win this have come into the week striking the ball beautifully and haven’t particularly done well in the event in recent times. David Howell had only recorded 1 top 10 in his last 8 appearances at the Alfred Dunhill before winning last year while Branden Grace had missed the cut on his only previous appearance before winning in 2012. And it makes sense – with only 2 rounds at St Andrews and 1 each at Carnoustie and Kingsbarns, it gives you no time to feel comfortable. You need to be playing well, adept on links courses and content with the format of the event. Knowing this, what are we putting particular importance on? Well, the winner has won with a score of -22 or below in the last 3 years – so birdies are an absolute must. With quite forgiving fairways, length off the tee is useful – but GIR and putting is where it’s won and lost. David Howell was 4th GIR and 5th putts per GIR on the way to his win last year yet was 51st in driving accuracy. Someone who ticks these boxes and is playing well will ultimately do the business. We mentioned that you need a man in form and young Fleetwood is exactly that. 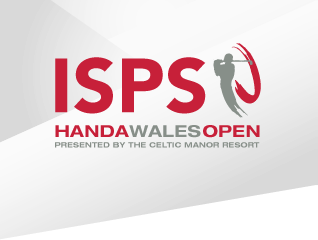 He finished superbly at the Wales Open with 4 birdies and an eagle to grab a share of 2nd place, 1 shot behind Dutchman Luiten. It seems, even at this early stage in his career, the Englishman is somewhat of a links specialist. Winning at Gleneagles last year and coming 5th in this event shows this. 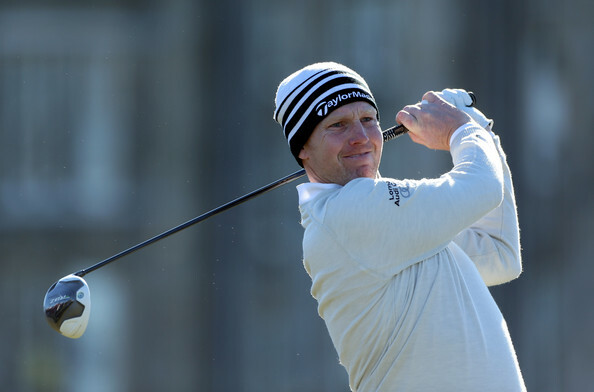 He also recorded one of his only top 20’s in his maiden year on tour, 2012, at another links track at the KLM Open. He’s streakier than bacon at times and we hope the Alfred Dunhill will cap what has been a great end to his 2014 season. Scotland is his 2nd home! 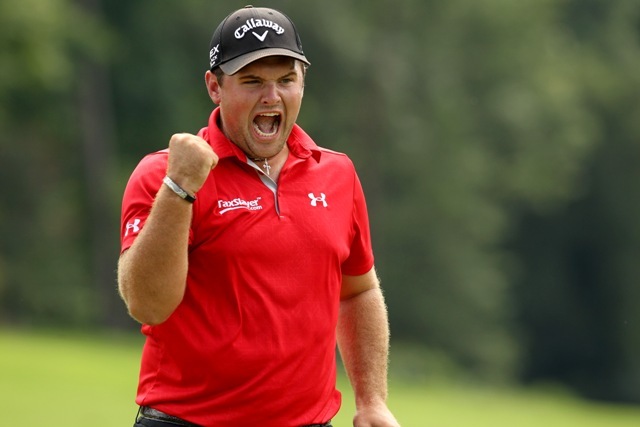 Much like his compatriot Peter Uihlein, Brooks has the uncanny knack of going on streaks. 3 of his last 4 starts have been 15th, 3rd and 11th – the last two are on links courses. 2013 was massive for him winning 3 Challenge Tour events in a row and securing European Tour status. But 2014 has been arguably bigger. T4 at the US Open and T15 at the Open shows he has what it takes at the highest level. He also finished 3rd at the Dubai Desert Classic and European Masters. His season in America was solid too – 4 top 25’s including a 3rd at the Frys.com Open. So why this week? Well, he’s a big hitter and can loosen his arms with these generous fairways. He gets birdies like they’re going out of fashion and his recent form on links courses is solid. The class he showed at the aforementioned majors means he has the ideal game for all 3 tracks. It was great to see the Austrian finally getting recognition for how good he really is after his display at the PGA Championship, where he was in the final pairing with Rory McIlroy on the last day. What an experience it was for him. Since then, he’s finished 6th in Italy and 13th and 12th in Switzerland and Wales respectively. So his form is actually tough to beat. Wiesberger eventually ended up T12 here last year but it was always going to be tough after he started the week with a round of 70. His final 3 rounds were as good as anyone. 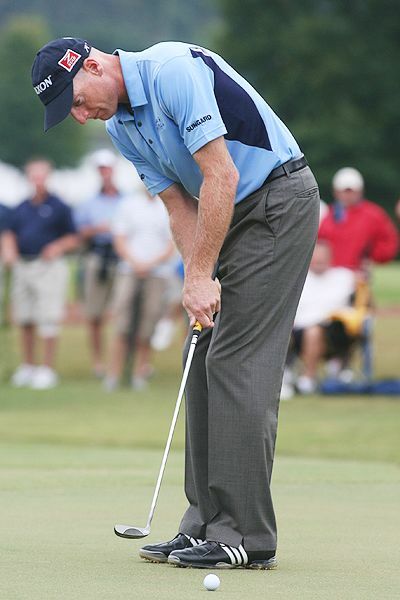 One thing that has been consistently argued at Bernd is his ability, or lack of, with the putter. Well, we’ve honestly seen vast improvements in recent times – shown by his results. At these odds too, this is a tremendous bet with a lot of value. A man who loves this event with 4 top 10’s and someone who is actually in a bit of form. His T7 at the PGA Championship was when we first starting thinking about Els again – his 65 on the final day at point looked to be a whole lot better and had a chance of winning. The Big Easy bottled that form and took it with him to the play-offs. He finished T5 at the Barclays and T16 at the BMW, just missing out on the Tour Championship. But this was promising after what was on paper a poor year barring his 4th at the WGC Match Play. So when you see the likes of Lowry at 22/1, this really is a solid bet. And you feel like Ernie has been around for ever, but at 44 he still has a few wins in him yet. Our 2nd South African of the week and more of a hunch than the rest. 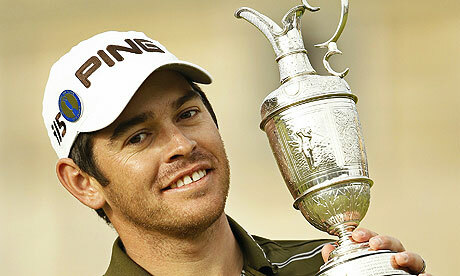 We all know what he does – he beat Paul Casey and Lee Westwood to the Open title at St Andrews in 2010. But after a few injury niggles last year, Louis hasn’t been quite the same. There have been points in recent times where Louis was a nailed on place every time he played. His win at the Volvo Golf Champions in January should’ve sparked something more this year, but like Ernie, only really turned up at the WGC Match Play. So why now? He has a 5th place to his name in this event and besides the Barclays where he missed the cut, his last appearance was a T15 at the PGA Championship – respectable to say the least. He is ideal for this event and will have had a good rest in preparation for this week. Once again, another eyebrow raising pick. The Spaniard is one of our absolute favorites and loves to go low. Except for last week in Wales, Pablo’s recent Links form is very impressive. 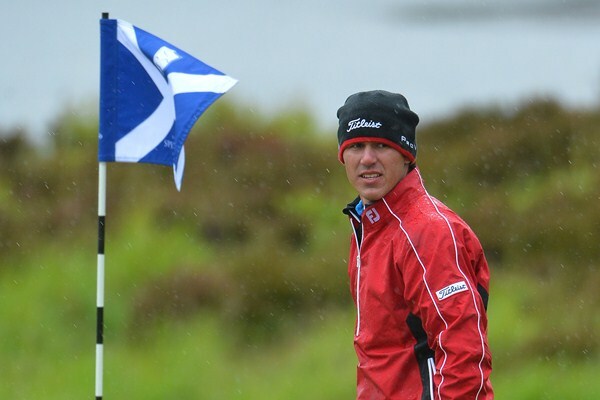 T11 Scottish Open and T5 KLM Open – where he shot a 2nd round 62 and looked on for 59 at one point. His 75 on day 3 would have disappointed him but responded with a 65 in the final round. 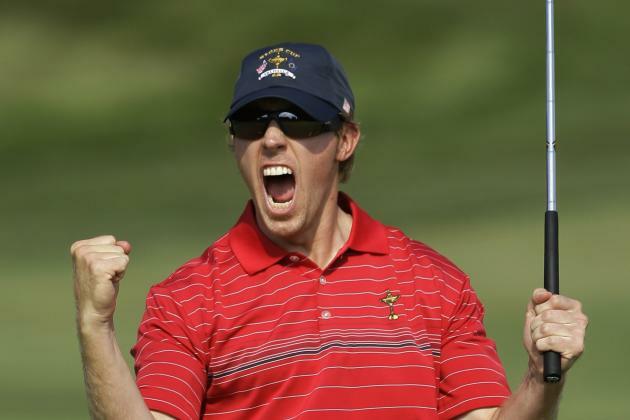 But if there is one person who will be buzzing to get out on the course after watching the Ryder Cup, it’s him. And has a genuine opportunity to make the 2016 team. He will enjoy the crazy format, was 17th last year and will be the perfect partner for anyone in the pro-am. He’s 80/1 for a reason but we’re willing to chuck him in at number 6 and see what happens. Jimbo comes to Gleneagles with outstanding form and bags of experience. Yes, it’s been a nearly year but these are big events he is finishing 2nd in, most notably the Players and Tour Championships. Something that could be argued of some of the Americans is can they do it on a links-style course? 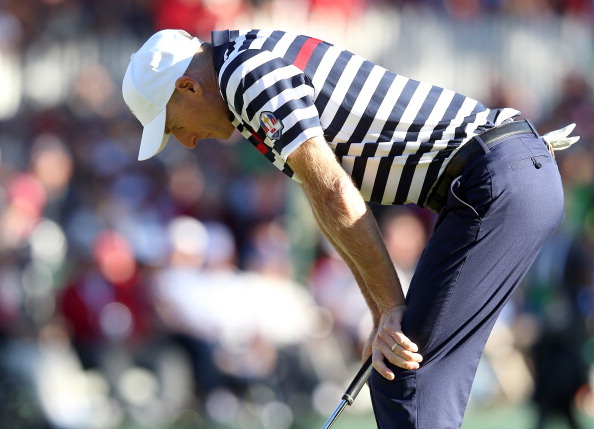 Well Furyk can – plenty of top 10’s in previous Opens including 4th this year at Hoylake. His game is as good as it ever has been and his accuracy off the tee will be unnerving for whoever he plays against. One thing you know with Bubba is that he will draw in plenty of crowds and will get all the travelling fans chanting and shouting. His personality in events like this comes to the fore and like Poulter, can win matches through this alone. 2014 has seen him win major number 2 and pick up another PGA title. His 2nd 3 weeks ago in the BMW Championship shows he is on top of his game. And we all know about his length off the tee – this will be ominous for whoever he comes up against. A very similar golfer to Graeme McDowell in terms of consistency. You know Kuch will always turn up and his game is perfectly set up for this sort of course. 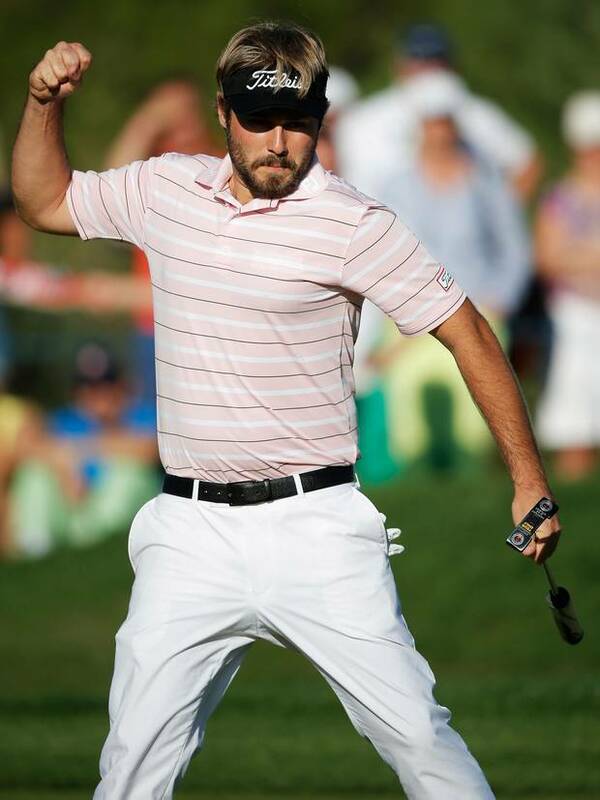 Another player with a win on the PGA Tour this year and even more importantly was his WGC Match Play win last year. Players of his ability will be able to handle the biased crowds with ease. 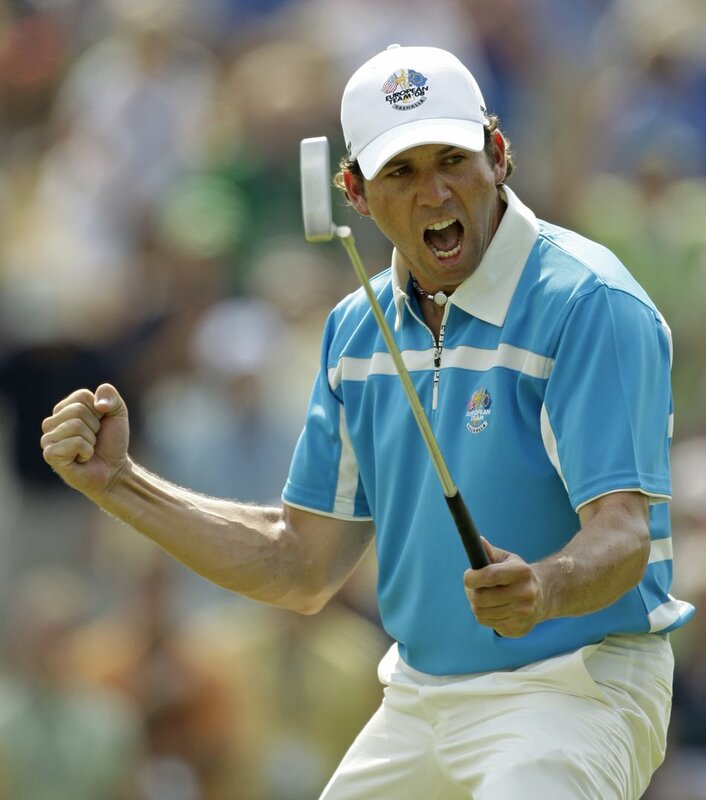 Also has 2 Presidents Cups and 1 World Cup under his belt – safe to say he enjoys match play. The is the year he became a man it can be said – only Nicklaus and Woods have achieved top 5’s in all four majors in the same year as Fowler did in 2014. He is in the form of his life and was still in contention right till the last for the Fed-Ex too. Is very capable in Scottish conditions, with a T8 at this year’s Scottish Open followed by a 2nd behind Rory McIlroy at Hoylake. Enjoyed a very successful amateur career, winning 7 out of 8 matches in his 2 Walker Cup appearances. Yet to record a Ryder Cup win. He is a person who just has to be admired – the ultimate professional and one hell of a golfer. European fans will have as much respect for Phil as the American’s do. 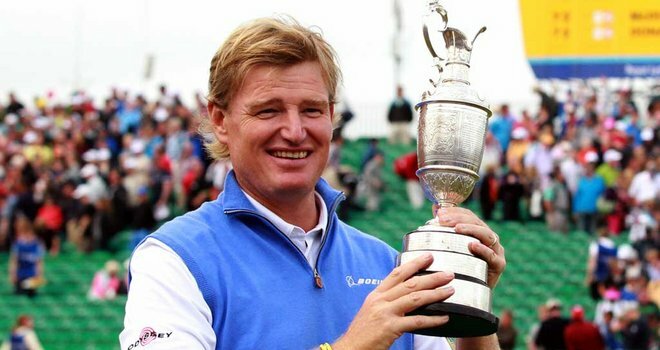 Has played the most Ryder Cup matches of anyone in both sides and will be a wealth of experience and knowledge for everyone in the team to go to. 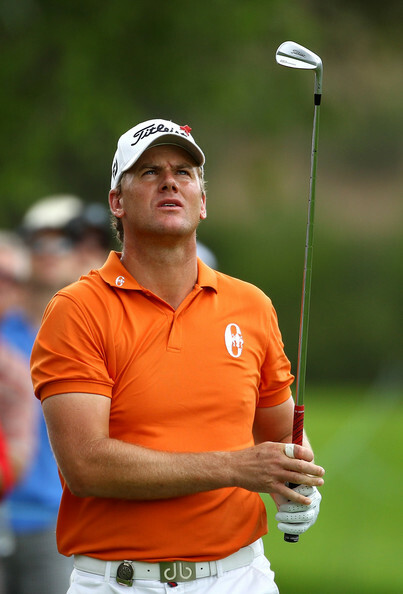 At 44, he is still playing quality golf despite having a somewhat disappointing 2014. 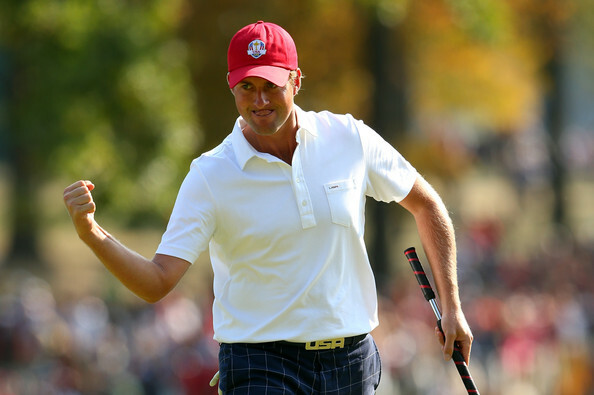 Expect to see him paired with Keegan Bradley a lot – the pair where 3 wins out of 3 at Medinah. 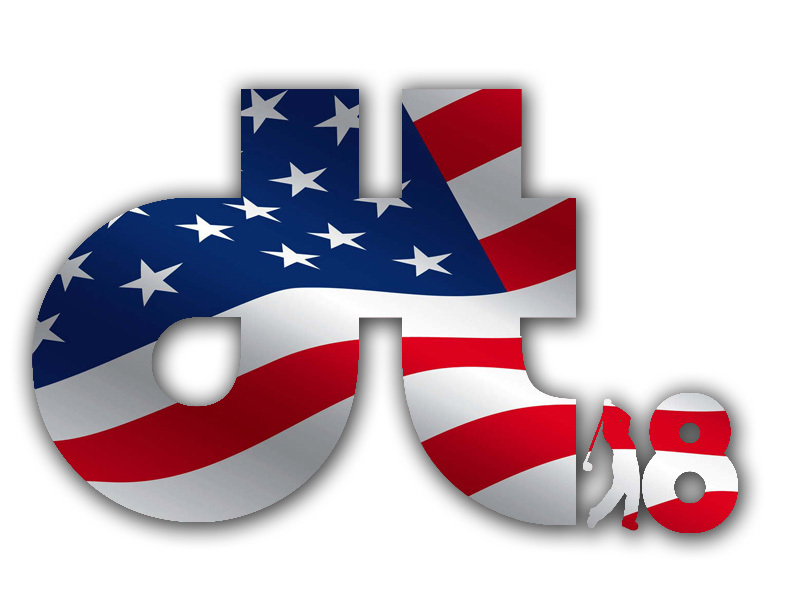 A contentious statement – but he is the man to beat in team USA. Everyone, including ourselves, are hooked up on what this guy can do in the future – but let’s look at what he’s doing right now. The youngest rookie for 85 years – Mickelson had won his first PGA Tour title 2 years before Speith was even born. 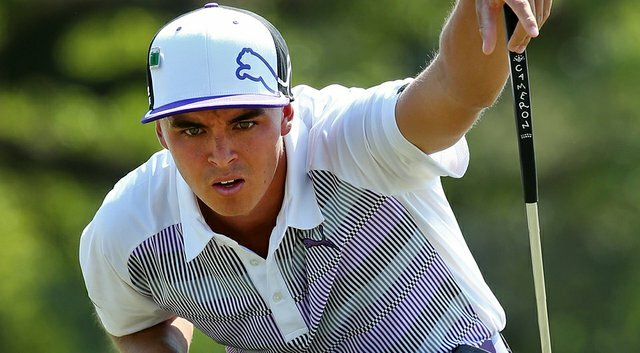 But in this young man we have someone who will be the catalyst for so much interest from the new generation of American golfers and fans. Everyone is willing this man to do well. Won 2 of his 4 matches in his first professional team match play event, the Presidents. Reached the quarters in his first WGC Match Play event. At points this season Zach was the best player on the planet. At the start of 2014 he had 4 top 10’s in a row which included back to back victories. Since then, it’s been a relative struggle with only a 2nd at the John Deere Classic to speak of. But with 3 Ryder Cups and 3 President Cups played in, he brings so much more than his golfing ability to the table. A major winner and top quality golfer, will be a tough opponent for whoever he faces. What a year it has been for this man. Years went by as he came up short time after time. But then, the floodgates opened. 3 wins came at the start of this season and they were his first 3 professional wins. He now had the belief. Had only ever made 2 cuts in majors before this year. 3 top 10’s in the 4 majors is his record this year. Has perhaps struggled to emulate that form in recent times but will be high on confidence coming to Gleneagles nonetheless. His victory at the The Barclays a week before Watson’s selections sealed a return to the fold after missing Medinah. Not many better out there tee to green but it had been a tough year up until his win in the FedEx play-offs. Has a win and a 2nd place to his name at the WGC Match Play and also boasts 4 winner’s medals from the President’s Cup. 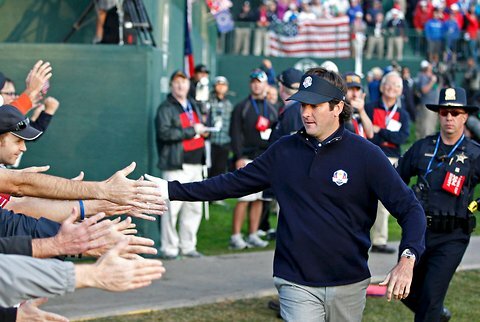 The 2010 Ryder Cup was the first team event, amateur and professional, that he had ever lost. Mental toughness is something Hunter has in abundance and will be very hard to beat. 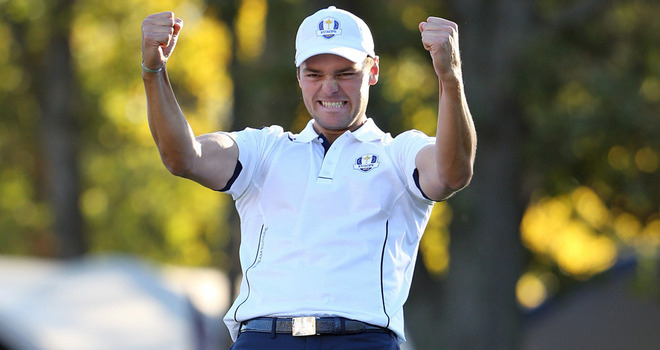 After a 75% win percentage from the last Ryder Cup, the world realised what a fierce competitor this guy is. 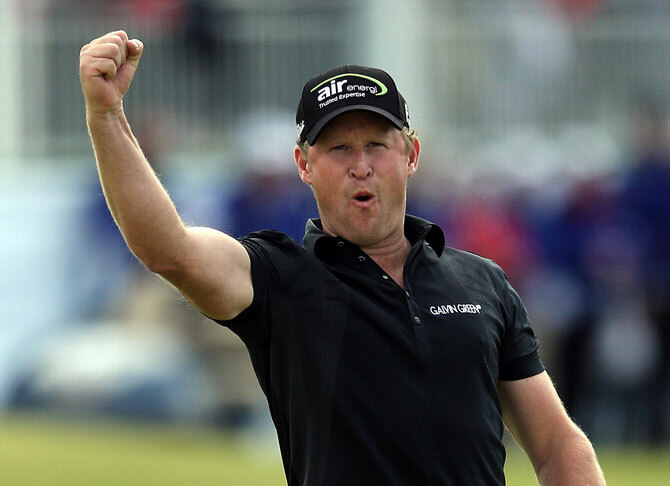 We expect to see a lot more fist pumping and shouting from the former PGA Champion. Struck up a wonderful partnership with Mickelson at Medinah and we expect that to continue here. 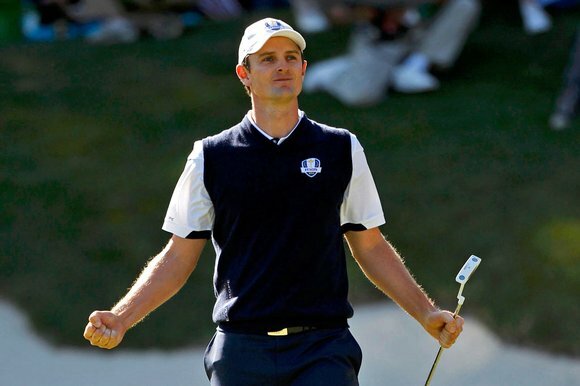 It’s a big compliment but Bradley could be America’s answer to Poulter. It will be very interesting to see the approach Patrick Reed takes this week. Known as a very outspoken man, he will be wise not to indulge the European fans. He confidently claimed he was one of the top 5 players in the world of golf and that statement will be well documented in the build-up. Regardless, his confidence and ability means he will be around for some time. Became only the 5th golfer to win 3 PGA titles before his 24th birthday with victory at the WGC Cadillac. He enjoyed a very successful amateur match play career but as we all know, the Ryder Cup is a different prospect altogether. Webb is probably the guy with most pressure on his shoulders. If anyone doesn’t deserve a place in the side, sadly it’s him. Despite winning the opening event of the 2013/14 season, many feel he isn’t playing well enough to be in the squad. Ultimately, 9 top 10’s plus a win is not bad. His performances since selection have been poor but Simpson, belly putter and all, is one of the best players on the greens in the game. And that can go a long way in match play. Will take confidence from his 2 wins at Medinah. Will be hearing the names Horschel and Kirk a lot in the build-up. From now on, we will also be writing for ‘Golf Monthly’ on a weekly basis looking back at the recent events in golf from a betting perspective. We all know what we’re thinking about, it’s a links course but somewhere else in the United Kingdom. 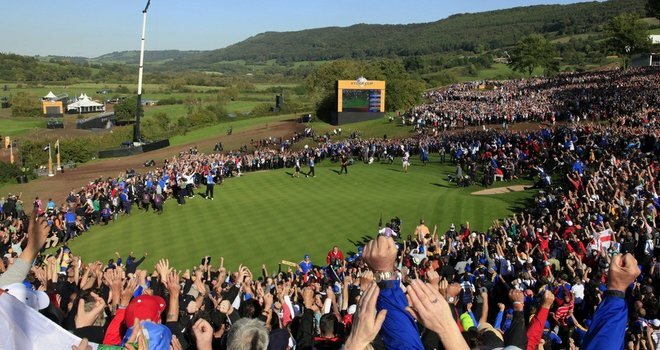 Before we go there, the European Tour heads west into Wales, to the Celtic Manor Resort. Home of the 2010 Ryder Cup, the scene of Team Europe’s last success on home soil. 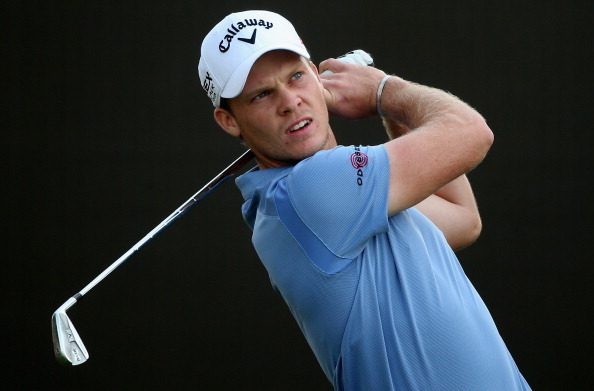 So far, Westwood, Bjorn, Gallacher and home favorite Donaldson are all confirmed to play. It could provide them with great impetus, playing on a links track the week before Gleneagles. With the PGA Tour coming to a climax over the weekend, it means the whole golfing world will have their eyes on this event. It’s a course that has seen Poulter, McDowell, Jaidee and Karlsson all win on. Frenchman Gregory Bourdy took home the trophy last year and it was a superb display of putting that allowed him to do so, ranking 3rd in putts per round. Celtic Manor is renowned for being a stern test with the winner rarely getting below -10 (-8, -6 and -9 have been the 3 most recent winning scores). It’s the furthest into the calendar we’ve ever seen the Wales Open and captain McGinley has expressed his delight at seeing Celtic Manor being played the week before the almighty battle against USA. It will provide the usual links test and with plenty of water hazards across the 18, there is importance on accuracy. In general, GIR are the order of the day. Jaidee ranked 7th (2012), Noren 2nd (2011) and McDowell 1st (2010) in GIR statistics. Paul Casey emphasised that on links courses, ranking 1st GIR on his way to victory in Holland last week. And none of the winners here are notoriously big hitters either. We can’t hide our excitement for the Ryder Cup, which we are attending, so look out for our Ryder Cup posts over the next couple of weeks. We had a long chat about our picks this week as we are massive fans of links golf and we were left highly disappointed with our returns at the KLM. We often do a lot of research into the platers who have the game to suit seaside golf, mainly due to the Open, so it is unimaginable for us to lose 2 weeks in a row. Our discussions took place on Monday morning, before odds were released and both of us felt strongly about Danny Willett. Yes, now that we’ve seen he is at 28s makes us wary, but the case for the Englishman is too strong to ignore. First and foremost he is a cracking Links player. He has the ability to move the ball, powerful off the tee and generally a very good iron player and scrambler. We were interested in him at the Open the past 2 years, missing the cut in 2014 and a very respectable T15 finish in 2013. On the links type tracks this year he has had finishes of T9, T37, T5, T3 and T11 which simply proves his game has all the hallmarks for these types of courses. He hasn’t actually played a great deal of golf recently, but when he has, he’s been very consistent tee to green. For 3 out of the 4 days at the Omega European Masters, where he finished T5, he was inside the top 20 for driving accuracy, distance and GIR. That really is some going. His putting can of course be found wanting at times, but when you’re playing like that everywhere else, work with the short stick will come. No denying he’s missed the last 4 cuts on this course, but in 2009 he recorded a cracking T4, which should certainly give him plenty of confidence, given the way he has been striking the ball. No win on Tour since 2011 and you cannot deny he’s been knocking on the door. Time to shove it open Danny. 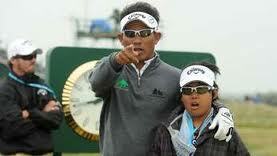 What a wonderful performer and professional Thongchai Jaidee is. You cannot help but fall in love with the way he approaches the game – he always comes prepared with a methodical and tactical plan for each course he plays. He will be 45 in November, so he is very much in his twilight years , but when you think he only turned pro at 30, he hasn’t been on the circuit anywhere near as long as most of the same age. He hasn’t played since the USPGA, taking a break from all things golf, but barring those massive events, when he has teed up, he has performed superbly. Away rom WGC’s and Majors, his recent performances have been a T2 at the French, T5 at the BMW and a win at the Nordea. And to boot, he is a prime candidate for any links golf. In his last 15 outings on the seaside tracks, he has 2 wins, 1 top 5 and 5 top 25s. As well as that consistency, he has obviously gone onto money return territory. Whilst 1 of those victories was actually at this tournament back in 2012, so his liking for Celtic Manor is there for all to see. Great chance for him to add to his 6 European titles and put him prime position for the overall Race To Dubai. One of our favourite Scandinavians on Tour. Robert Karlsson is another model professional with a fantastic track record in world golf and an outstanding tee to green game, perfect for Links golf. Everyone seemed to be getting excited about the Karlsson renaissance this year, all those problems with the ‘yips’ finally seeming to be under control. A run of 4 top 12s in 6 outings (including The Open) seemed to back this up, but in the 3 tournaments since, he hasn’t been at that calibre. Although, 4 rounds in the 60s for a T28 last week will give him a slight push in confidence again, as he comes onto a track where his record is outstanding. He won here in 2006 by a comfortable 3 strokes, breaking the 36 and 54-hole total score records in the process. He also finished 2nd in 2008 and T9 in 02’. He simply loves Celtic Manor, but for some reason hasn’t come back for 5 years. It will be his first trip to Wales since that 2nd place and if he cant play anywhere near to what he has shown at times this season, he will be a cracking bet. No doubt, Edoardo Molinari has been in the shadow of his brother over the past few years, having dipped in and out of some pretty average form. However, we have seen, at times, his tee to green abilities shine through in random moments throughout the last 12 months or so. His iron game is clearly a perfect match for Links courses and that is proven by his form on seaside tracks. This year he has finished T7 at The Open, 2nd at the Irish and T25 at the Tropheé Hassan II. In other words his 2 best finishes have been on Links tracks. 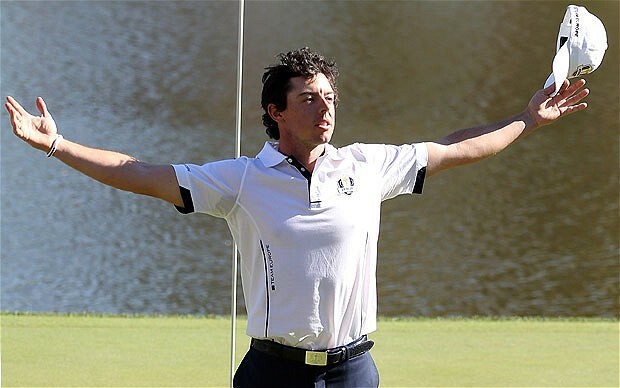 His only 2 wins on Tour were both on traditional Scottish Links – Loch Lomond and Gleneagles – both in 2010. Interestingly his accuracy wasn’t the greatest last week and tee to green he is far better than what he showed, but what helped him gain that T11 position, was an outstanding short game. He was unerringly consistent with the putter and we have to consider the fact that Grégory Bourdy won last year pretty much because of his putter, so it could be a factor again. He has finished T4 here before, back in 2010, so if he can once again find that form on these Links tracks, he will have every chance. Considering the stellar season Oliver Fisher has had, 90s seems like great value. 6 top 10s is a great comeback from a very disappointing 2013 and may finally be the evidence of his potential he showed as a youngster – he’s still the youngest Briton to win a Tour card. He played wonderfully in Denmark a few weeks back, finishing in a tie for 4th and you have to feel it would have been much better barring a poor opening round of 75. Then last week a T9 finish will give him every bit of confidence going onto a course where he recorded a respectable T6 in 2009. He should be in a rich vein of self-belief, considering his putting and GIR stats were particularly high last week. 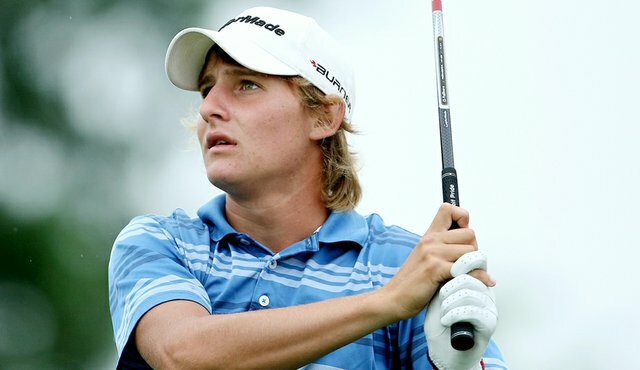 Another interesting outsider is the mercurial Argentine talent, Emiliano Grillo. When he is playing well, the flair and poise he possesses and imaginative golfing brain all point towards an outstanding future in the game. You have to remember he is only 22, so what he is achieving is still remarkable, all be it inconsistently. He should have won in Africa, but a disappointing final day 73 cost him victory and a late surge in Dubai nearly took the trophy away from Stephen Gallacher, eventually falling one shot short. But he has recorded a couple of finishes inside the 20s in the past couple of weeks, after a dip in form and we cannot help but feel that at 100s he is decent value. He was sublime tee to green for the final 3 days in Holland and if he can keep his head together and maintain his form, his quality is a fascinating mix for seaside golf. T35 and T18 in his only 2 outings here certainly add to the appeal and if anything, he is just an interesting watch! Here we are ladies and gentleman, the end of another season on the PGA Tour. It’s been a crazy year with several first-time winners (there’s been 10 different nationalities to have won a PGA Tour event this year which is quite some going! ), Rory McIlroy reminding us that he has the potential to be one of the greatest, Tiger Woods reminding us that his injuries may halt his path to ultimate greatness and whilst for us, it’s been topsy-turvy to say the least. We’ve had 4 winners on the PGA Tour throughout the year which isn’t the greatest number, but the amount of placings/close shaves has been ridiculous. 26 bets have got a place and therefore healthy returns (considering there have only been 37 tournaments on the PGA, we are certainly happy with that! ), but when you think we have had 11 2nd placed finishes, you can’t help but feel it could have been so much better. But onto this week and as is usual with the end of a PGA season these days, the pressures of a bucket load of money and the prestigious accolade of FedEx champion still need to be resolved. $10 million is up for grabs for the golfer that finds themselves at the top of the overall rankings and The Tour Championship only contains 30 players who can obtain that accolade. The current top 5 – Chris Kirk, Billy Horschel, Bubba Watson, Rory McIlroy and Hunter Mahan – have destiny in their own hands as if any of them win here, whatever the weather, they will be crowed champion. 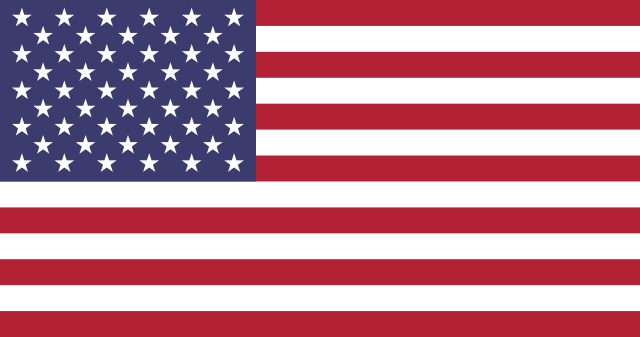 You will hear the commentator bang on about this ‘destiny’ many times throughout the 4 days and whilst it might frustrate the folk in Europe, Americans get a right buzz off situations like this. There are markets for overall FedEx Cup winner and they may be worth a look at, because of how open it is this year, we certainly have and will explain in detail later. There is no denying how complicated it all is, but at the end of the day we can leave all the permutations up to the mathematicians because there is still a golf tournament to win for all of us. Due to the small field, odds are horrendously slashed and finding value is virtually non-existent, but as you will see, we hope we feel we’ve got a great mixture of everything in our picks. 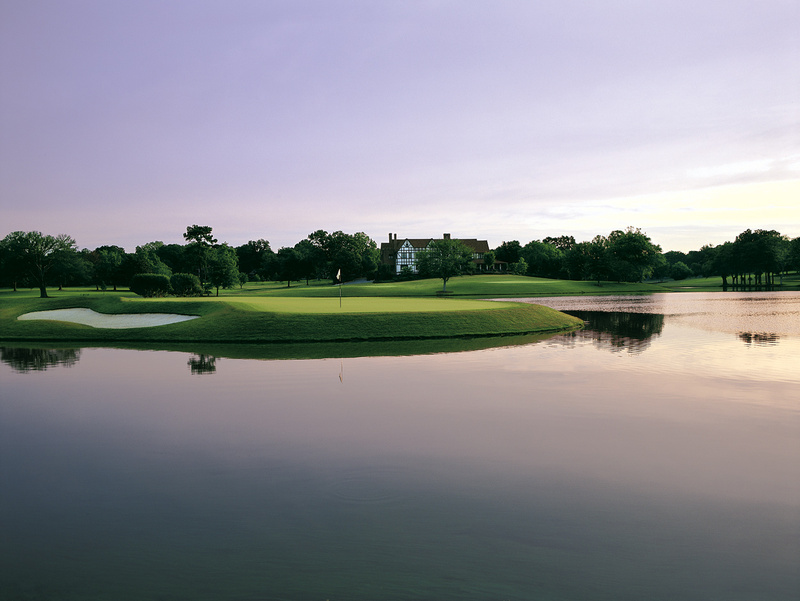 The course itself is East Lake in Atlanta, Georgia and has held the season finale since 2004. The 7,307 yard par 70 will provide a tough test for the field and is often regarded as a ball strikers paradise. It was the home to the legendary Bobby Jones and you will need to be right on your game from tee to green to win. Finding the right positions on the fairway is a must because the more you can attack pins the better. The greens are historically rapid and with the added pressure to earn a vast one-off fortune, putting will be of great importance. It may not be fair to call Rickie Fowler the young pretender because he is the same age as Rory, but due to how much more established the Northern Irishman is, you can see our point. He has switched coaches to the miracle worker that is Butch Harmon and wow has he reaped the rewards. Fowler has had an outrageous end to the season. Since a missed cut at the Memorial back in June he is gone on a run that has seen him record a remarkable 6 top 10s and the other 2 finishes came inside the top 30. All 4 Major Championships have been top 5 performances as well, meaning the only thing left, is a win. We would be the first to say if we felt some of his near misses have been bottles, but in all honesty we haven’t seen that. He has often been beaten by the better man on the day or had the odd stroke of luck go against him. Tee to green he has been ridiculously effective, especially with his length and there are few better scramblers around at the moment. It will be an important factor we feel this week because of the tree-lined fairways and difficult greens and if you wanted anyone over an up and down shot, it would be Fowler. He stands at 9th in the overall rankings and is 1,683 points behind Chris Kirk, which gives him every chance of winning if he gets that bit of luck and wins here. 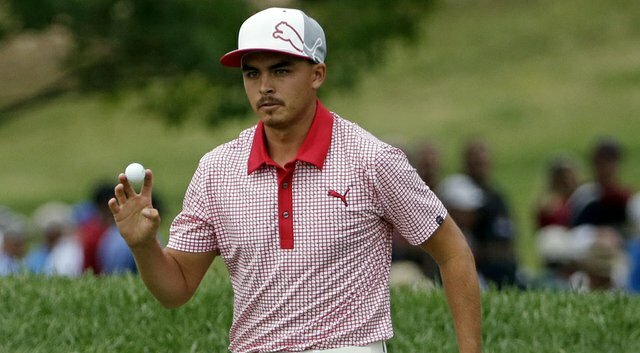 You can see the headlines and see the story if Rickie wins – it just makes too much sense. Oh Jimbo. Here we are again and we cannot express how much it would makes us happy to see him lift the trophy this week. 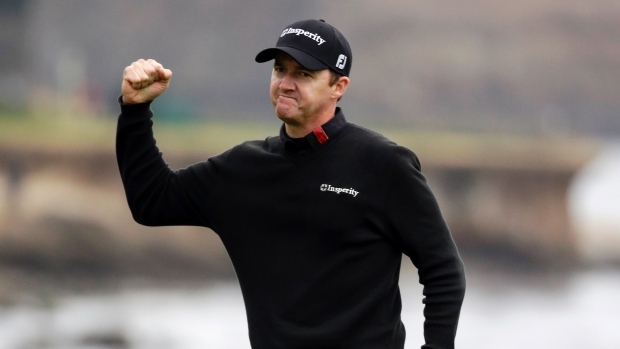 Like Fowler, the story makes complete sense if he were to win – an amazingly consistent season but no wins on the board and several bottles throughout, but finally he enters the winners circuit to bag himself a cool $10 million. 10 top 10s and 3 times a runner up prove how well he’s played this year, but those 2nd placed finishes also show how close he has come and in so many respects, how many times he should have won. Five top 8s in his last 7 starts warrant the low odds he’s been given but the fact that he is one of the few with outstanding course form makes him even more appealing. In his last 9 starts here, he has 6 top 10s, including that magnificent victory back in 2010 which won him the overall prize. It is also, madly, the last time he lifted a trophy and with the way he’s been playing it would be a travesty if he were unable to break that streak. We all know what he does tee to green – when on form there are few better, but it has often been his putting thats let him down. Yet we have seen him go on mad birdie binges, reminiscent to an alcoholic finding themselves in a Weatherspoon’s. He is currently 7th in the overall, just 1,241 points of the top and there is truly every chance he could win. If he can get himself over the line and maintain form throughout the four days, he has every chance. Another young pretender in Jordan Spieth. One of the finest talents in the sport and his future will bring several Majors, no question. He has one of the finest all-round games on Tour and you cannot help but think that his attributes suit this course perfectly. He is incredibly long and straight, whilst his consistency with his irons has made him such a threat, both short and long. We have predicted that there will be many shots with a short iron or wedge into the greens and Furyk, Fowler and Spieth are all magicians close to the green. The latter has to deal with many short pitches due to his length and when he gets on the greens he can also be deadly. Consistency is what Spieth specialises in and whilst he did have a ‘slump’ (all be it a slump that many, many Tour players would be ecstatic with), he found some form again with a T8 finish last week. That will give him plenty of confidence going onto a course where he’s only played once, but he did finish T2 at last year. Honestly, he was never going to catch Henrik Stenson who was different gravy for those few months in 2013, but 4 cracking rounds make you think he has every chance here. He is 11th in the overall rankings and 1,797 points behind the lead, meaning he is probably the last person who can really win the FedEx. 33s represent great value in that market because if he does win and other things go his way, he will be in a great position. 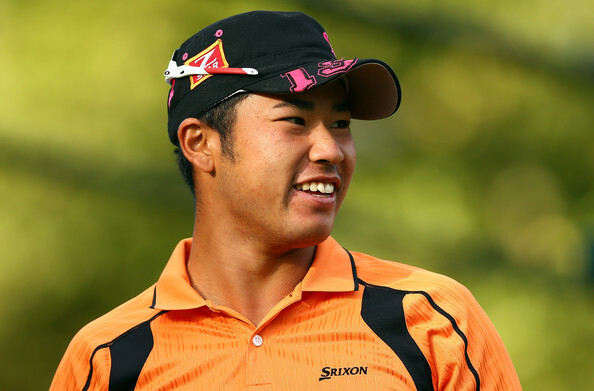 Hideki Matsuyama is the 3rd player in our picks who has everything to go ridiculously far in the game. His manufactured tools are so consistent and tee to green he’s got it all. A positive start to the season has faded slightly, bot picking up a top 10 in his last 10 appearances is not good enough for someone of his calibre, however he hasn’t been playing awfully and a cheek T20 last week was just enough for us to go there here, especially at the cracking value for an outsider. 50s is a big price for someone who can easily win in this sort of field. You can draw similarities to Muirfield Village with East Lake and obviously the Japanese star played outstandingly to record his first PGA Tour victory there this year. He was inside the top 20 for putting and GIR last week, so he can’t be playing badly, if he can put it all together, then this is genuinely cracking odds. John Senden has had a very decent season, finally showing the world what talents he has. 5 top 10s and a win throughout the year and his tee to green exploits made us chuck our remaining change on the Australian. When he’s been up there on leaderboards, it has been on these sort of courses, where an all-round game is required. He will be very accurate and his putting has consistently been inside the top 20 in the past few outings. T5 a couple of weeks ago show that his form hasn’t dipped and he has even recorded a T10 here a few years back. You are not getting value like 70s for a player of Senden’s quality in this field. Trust us.